We are San Francisco wedding photographers with a deep love for intimacy and family. It’s a privilege to witness the love you’re about to share with each other on your wedding day. You know the feeling when you’re with your lover and the whole world seems to stand still? Moving ahead at a relentless pace, your wedding day will barely let you catch your breath. We want to bring you the gift of stopping time and remembering the meaningful moments of your day. We believe the best photos will be of candid moments when you actually feel something. What’s the story behind a name? We are often asked about the meaning of Choco Studio and why we came up with this name. With our photography style, we are 100% focused on creating a natural and intimate experience. It’s important that you’re comfortable, relaxed, and having a great time. At it’s best, chocolate also happens to be natural and intimate. And we happen to like chocolate. A lot! So this name struck a chord with us. And we hope it resonates with you as well. For most brides and grooms wedding planning can feel like a real test. We sometimes joke that if you can pass the test – you get to be married :) The beauty of your special day deserves to be captured with great style and an effortless photography experience. 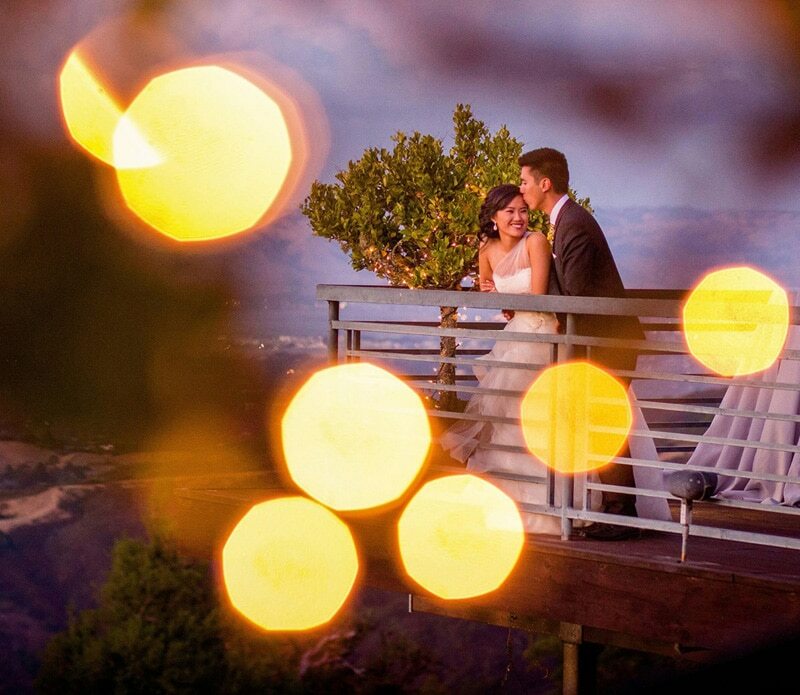 Choco Studio is rated among the best wedding photographers in Northern California. We are proud to have over 150 5-star reviews on websites like Yelp and Wedding Wire. A professional photographer should be able to provide you with helpful wedding tips and be able to get the best wedding photos possible of your unique love story. Your fun event deserves to be in a quality wedding album that you can display proudly for generations to come. Some of our favorite recent weddings include Carmel Valley Ranch wedding, wedding at Kohl Mansion, wedding at Arista Winery, and Vezer Winery wedding. If you’re looking for photographers in San Francisco, Choco Studio has been providing award-winning San Francisco wedding photography for couples since 2005. For more details, general pricing, photography packages, and to check availability – contact us today! Everyone from your family and friends to your bridal party will love our artistic photojournalism. You can also view the latest portfolio work on our galleries page. Some popular photo locations in SF with beautiful natural light include Palace of Fine Arts, Baker Beach (views of Golden Gate Bridge), and Golden Gate Park. You can also get in touch if you’re looking for professional wedding photographers for your ceremony, wedding reception, destination wedding, engagement, or for your big day in Wine Country. We only photograph one couple per wedding date. a 5-Star rating on Yelp. captures all the special moments from different angles.